We love the 4th of July. We love celebrating the founding of greatest country in world. We love getting up early for the Peachtree Road Race. And we love capping the night off with fireworks. But for us, few things make for a better 4th than a gorgeous backyard, burgers and hot dogs on the grill and friends and family gathered around. 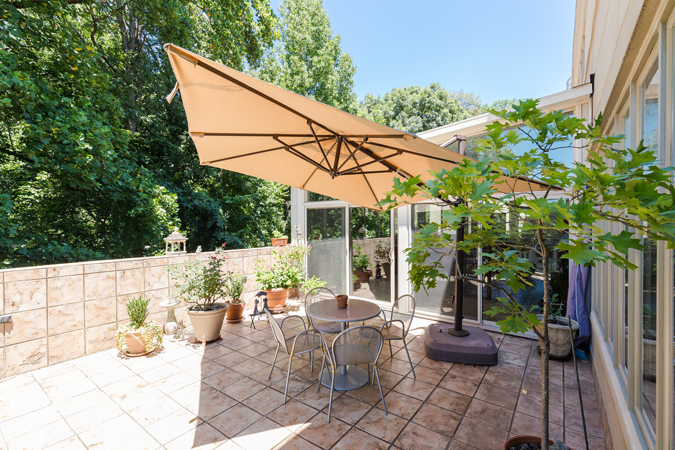 Week in and week out, our listings are bursting with great backyards (we’re looking at you, 412 Broadland Road), but here are our four favorites right at this particular moment for the 4th! 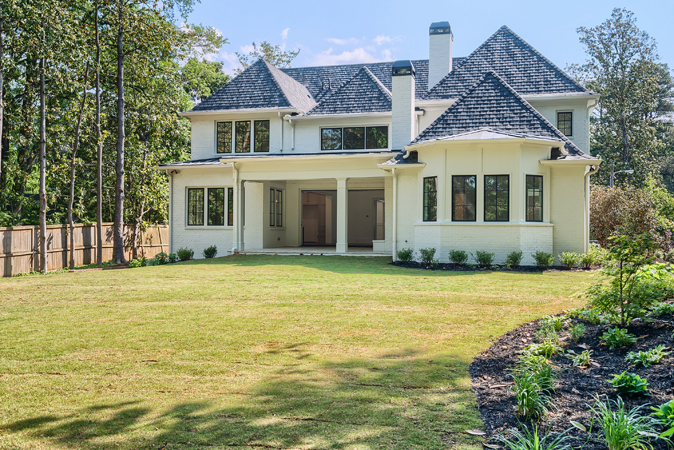 This new construction home on Northside Drive boasts the best flat walkout back yard on the market. The vaulted family room has 15-foot accordion doors that open to the covered porch with a fireplace. This two-story penthouse has a perfect sunroom that opens to the balcony with a built-in grill with classic Buckhead views. Perfect for entertaining. This incredible back yard has a Pebble tech pool, tons of play space and three decks off the back of the house overlooking it all. 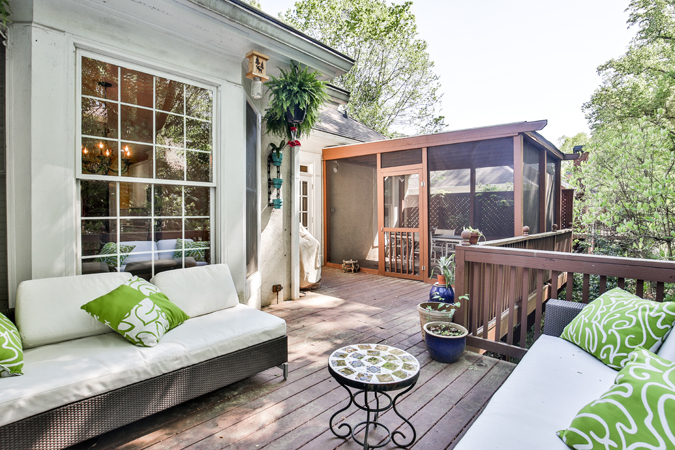 This is a wonderful wooded back deck in Morningside. The house was the show house for Greystone Park, built by the original developer. It has plenty of space to relax, unwind and enjoy life!